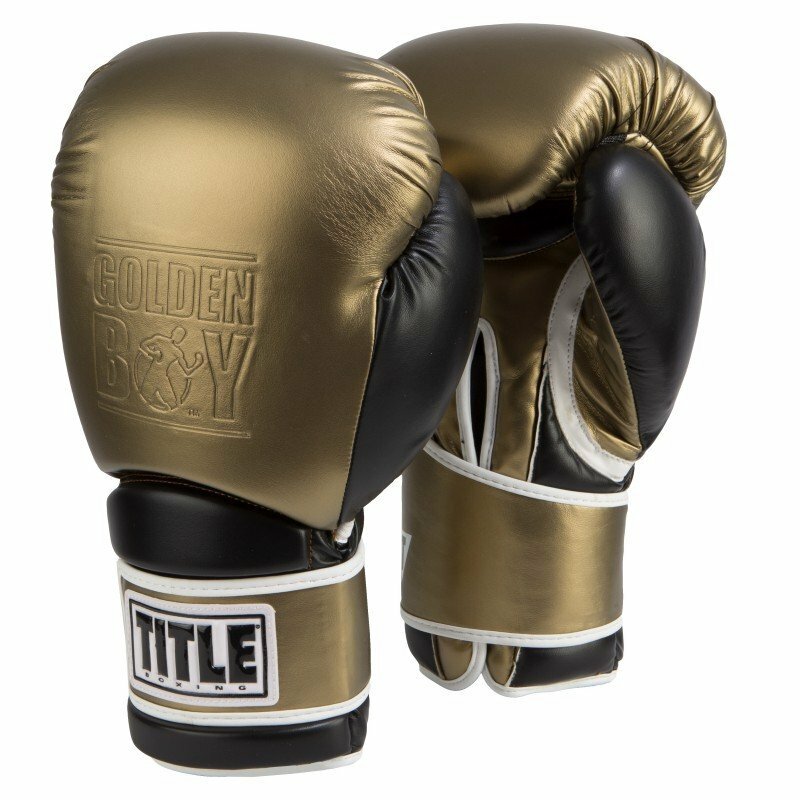 Everything about these gloves was made to deliver in all aspects of training, from bag work to sparring drills. They feature a well-contoured fist for a natural, pre-curved hand placement and are built with injection-molded foam, which provides optimal shock-absorption and fit. The full, wrap-around, adjustable hook-and-loop wrist strap makes slipping them on and off quick and easy, plus, they feature a durable, specially-formulated, manufactured leather that will last as long as you do.